Are you an individual making moves in the community? Are you a professional that needs a spotlight or an educator that takes the time to upload lessons online? Let’s get social. Let’s come together and share what you have to offer with our network of both professionals and consumers. We believe our network is our net worth. Let’s grow together. 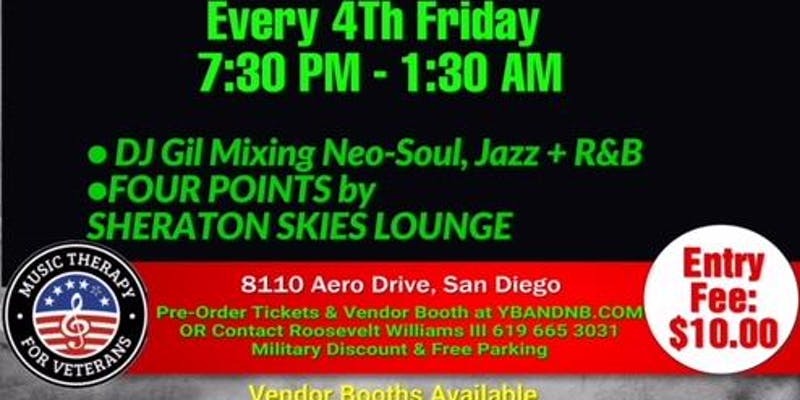 Join us every 4th Friday to support and learn from one another.